Why Most of Legal Firms are Now Opting for Legal Process Outsourcing? Why Most of Legal Firms are Now Opting for Legal Process Outsourcing? A rising trend in the area of law is the utilization of Legal Process Outsourcing. An impetus behind this is the increasing amount of data which ought to be taken into account in day-to-day litigations as well as research. The expense of administration of this data, in several cases, has got uncontrollable. A large number of corporate legal firms and departments have experienced their financial budgets slashed, particularly during the last 2 years. Several corporate legal divisions and legal firms are unable to determine an approach to perform as much or more with significantly less and many have ventured into legal process outsourcing companies. We are additionally observing a lot of mid-sized firms that previously did not have accessibility to particular markets for the reason that they did not possess the assets or spectrum for substantial issues, partnering with LPOs to enter into new lines of business from which they earlier perceived themselves precluded. The major driver of that financial savings is the labor arbitrage. The assets that are being utilized to perform these legal support services, which were historically being carried out in the legal firms, are now being accomplished at a considerably lower price by the LPOs. It really is that difference which steers the appeal of an LPO. The legal outsourcing companies can provide superior rates since they have lesser overhead and for the reason that they concentrate on legal services. It is crucial that you keep in mind that today’s financial benefits are not tomorrow’s financial benefits. Clients constantly desire higher and higher financial savings. Since the LPO Company focuses on legal services, it may also provide you with process improvements that can maneuver the service provider’s capacity to continue providing further cost efficiencies. Partnering with an LPO could also help companies and attorneys in litigation budgeting. A lot of LPO service providers put forward fixed prices that can help a client in the estimation of the expenses. 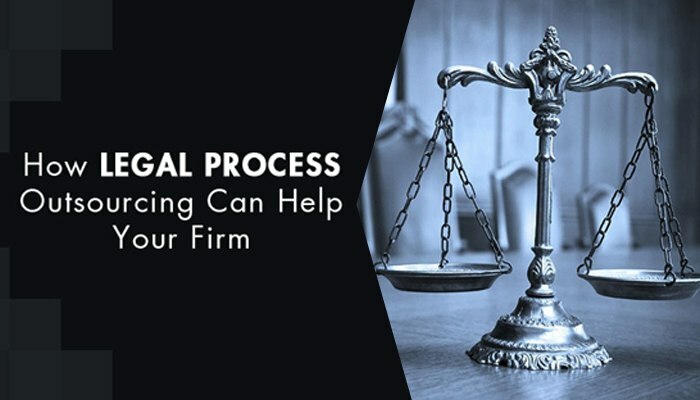 With the help of a legal process outsourcing company, lots of legal firms are seeking out value-added services that assist in keeping costs consistent and are obtaining a lot of benefits for the lower costs they are spending. Legal Support World offers legal support services via certified attorneys who bring to you their knowledge and experience to fulfill your individual requirements. We can help you maximize your capabilities, reduce operational costs and all these at very affordable prices. Shoot us an email today at info@legalsupporworld.com and we’ll get back to you as early as we can. We are always happy to help you!